Dr. Steven Bello M.D. was born in Paterson New Jersey. He attended Emory University from 1978-1982 for undergraduate. From there he attended Washington University in St. Louis for Medical School from 1982-1986. 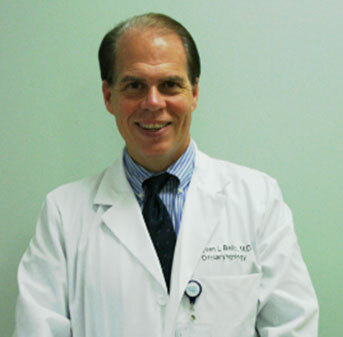 Dr. Bello completed his residency at Barnes Hospital/Washington university from 1986-1993. He founded Collier Otolaryngology in 1993. He is married and has four sons.